Humidity measurement is necessary as physicists and weathermen. And ourselves this question, too, should be interested in, especially if we sit for a long time in the same room. Because humidity affects the human body because we need to control. There are two main types of instruments for measuring humidity. They differ in the device and principle of work. It hygrometers and psychrometers. What a hygrometer is better - mechanical or electronic? The principle of operation of hygrometer is to analyze the effect of variations in humidity on a certain type of body and matter. For example, hair hygrometers based on the ability of skimmed human hair to change its length in response to changes in humidity. Such hygrometers measure the humidity in the range 30-100%. In film hygrometers moisture sensitive element is an organic film. Although film and hair hygrometers are not able to give such accurate measurements, which is given by the psychrometer. But in winter, the main means of measuring the relative humidity of the air are all the same hygrometers, which are also the weight, the electrolytic condenser and ceramic. Each of these types of hygrometers has its own characteristics. But the base one for all: the hygrometric method of measurement or determination of the dew point. Psychrometric method of measuring relative humidity is also very popular. The hygrometers accuracy can reach 5%, but psychrometers much more accurate. Standard the simplest psychrometer consists of two thermometers. One dry and the second wet. The second is wrapped in water soaked cotton cloth. Evaporating water cools the thermometer, and at this time the second (dry) thermometer shows the temperature of the surrounding air. Testimony in the end are transmitted to the evaluation unit, which determines the relative humidity of the indoor air based on the difference in temperature between the dry and wet thermometers. If neither psychrometer or hygrometer you do not, humidity can be measured without them. Type in a glass of cold tap water and place it in the fridge for a couple of hours. Make sure that the water temperature has not dropped below $ 5. Put a stack in the room so she was away from heaters. Now watch the pile for several minutes. If the surface of the glass within five minutes of the formation of small streams of water, so the humidity in the room high. If you have a special device to measure humidity – hygrometer, to determine what the humidity in the room is not difficult. But what if there is no such apparatus. Find the approximate values of the humidity in the apartment and on their own. 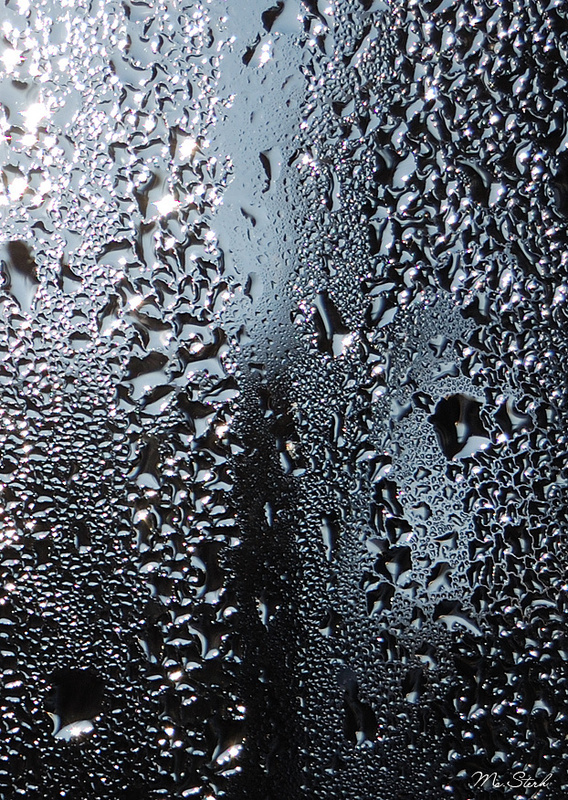 How to measure humidity without a hygrometer. There is a fairly simple way. In winter the air dries due to the Central heating, in summer it often happens that the humidity is very high. How to measure humidity in the apartment and bring it to normal? Depends on the humidity level of the concentration of moisture outside. In winter, this difference is significant as a result of the heating. To measure the humidity, use the good old hygrometer (personally I still have from my grandparents – 3 in 1: thermometer, hygrometer and barometer).